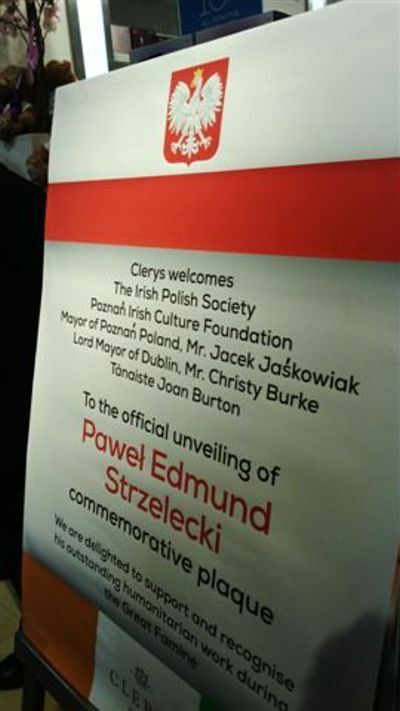 On Sunday 29 th March, 2015 at 6pm a commemorative plaque of Paul Edmund Strzelecki (1797-1873) was jointly unveiled by Lord Mayor Christy Burke and Mayor of Poznan, Mr. Jacek Jaskowiak. 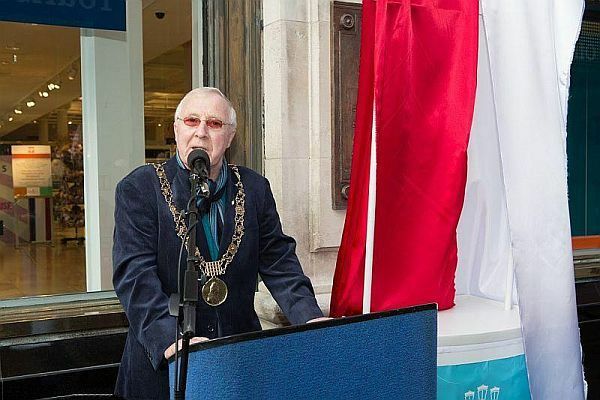 Mayor of Poznan (Poland), Mr Jacek Jaskowiak. 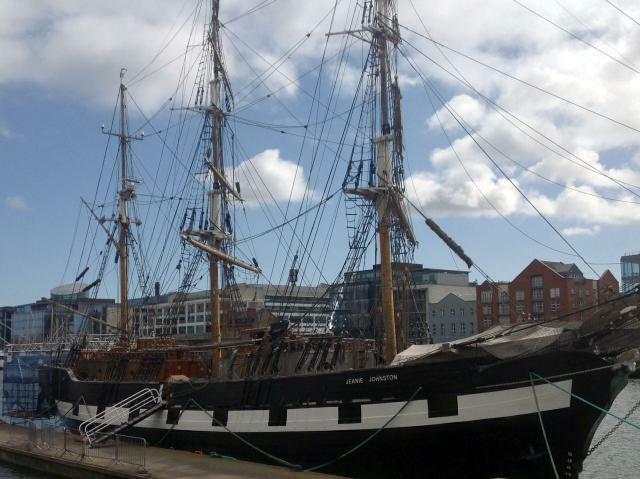 „For centuries, the Irish people have been praised for their help and generosity to others worldwide. 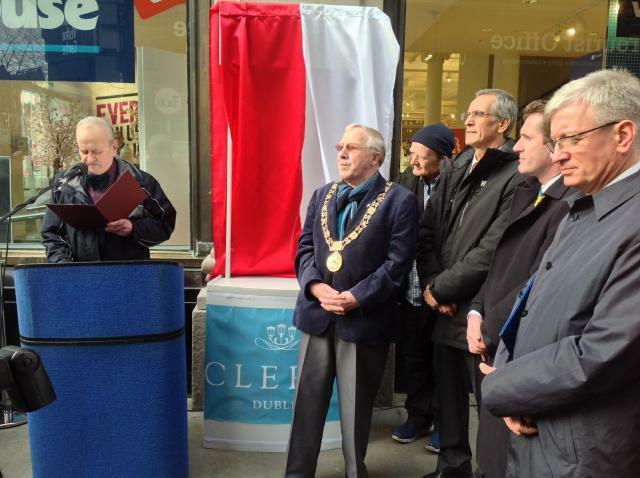 It is with great pleasure and pride that today on behalf of the Irish people I have the privilege of honouring Paul, a Polish citizen, who did so much for the Irish people during one of the darkest periods of our history with the unveiling today of this plaque in his memory”. 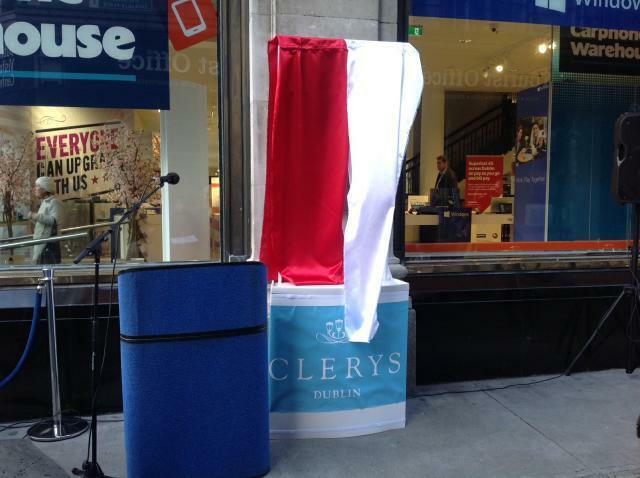 The plaque is funded by the people of the Polish city of Poznań and the Poznań Irish Culture Foundation, who was represented by its Chairperson Mr. Krzysztof Schramm and erected with the support of the Irish Polish Society, Dublin City Council, the Polish Embassy and Clerys department store. 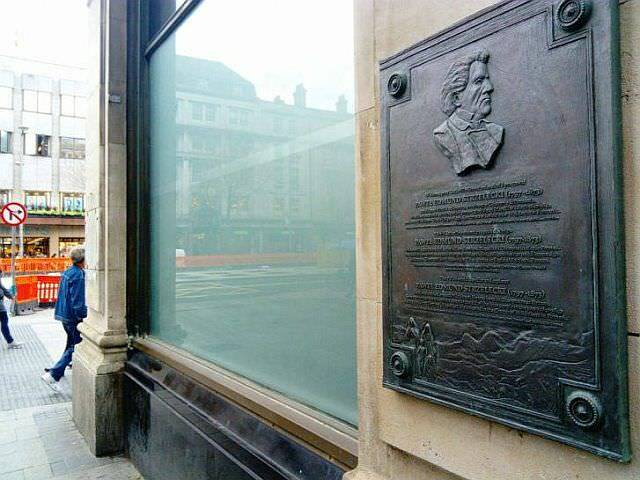 It is commemorating the Polish Explorer, Scientist and Philanthropist and between the years 1847-1849, he did outstanding humanitarian work for the victims of the Great Famine. 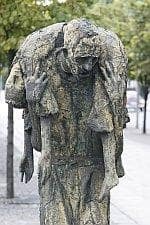 / listen here → _ Uncovering The Dramatic Story Of The Irish Famine _ Workhouse Girls In Australia In The Nineteenth Century”. As Chief Agent in Ireland for the charity the British Association for the Relief of Extreme Distress in Ireland, he organised local relief committees and supervised distribution of provisions and grants obtained from the association. In the most badly stricken western counties including Mayo, Sligo, and Donegal, he devised a scheme for feeding children through the agency of local schools. 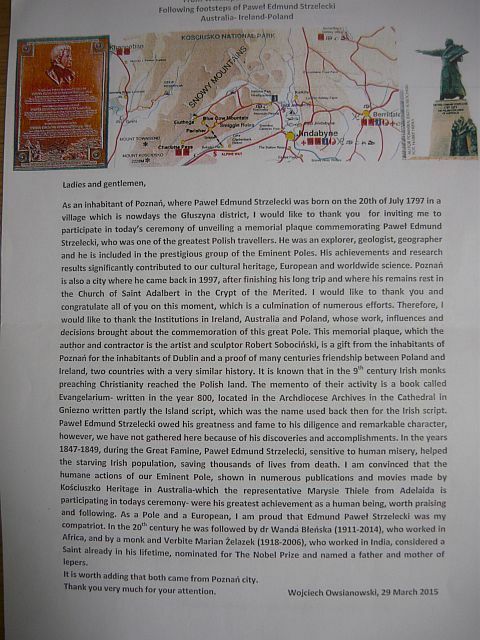 „I am greatly struck by the ideals of solidarity and human compassion Paul Edmund Strzelecki’s life and work represent. 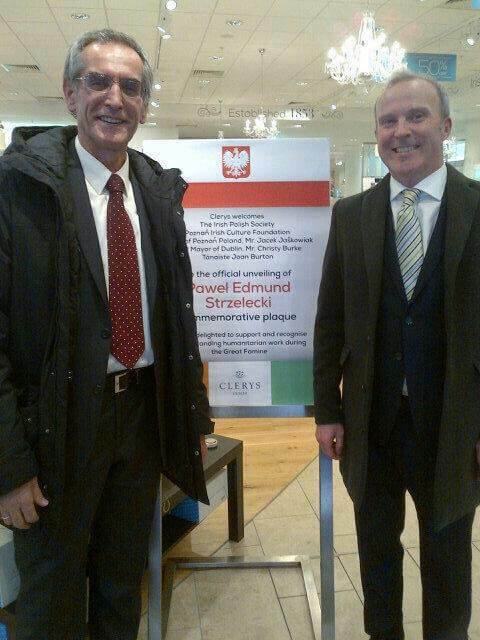 I can think of few better representatives of the positive influence of the Polish people in Ireland. 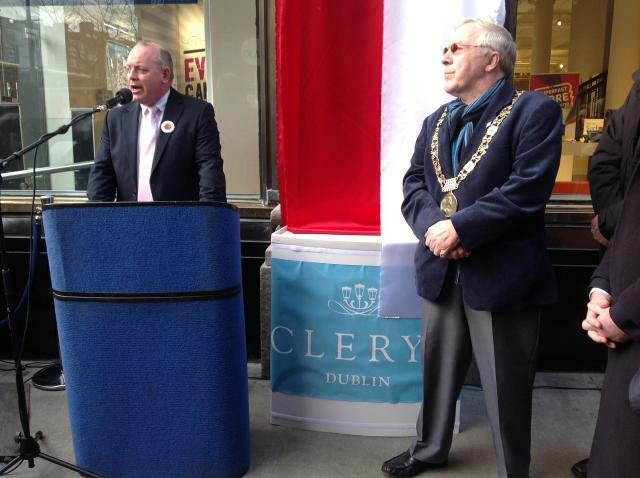 „Clerys are delighted to be involved in recognising Paul Strzelecki’s tremendous humanitarian works during the famine period in helping those most in need. We also look forward to continuing to grow our shared understanding of each other’s culture”. 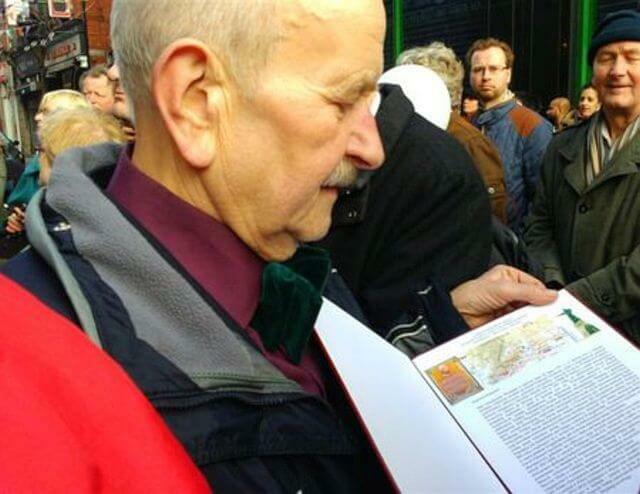 „As a Pole and European I am proud that Paweł Edmund Strzelecki was my compatriot”. See and read the _full whole text _ cos2of the speech of Mr. Wojciech Owsianowski. 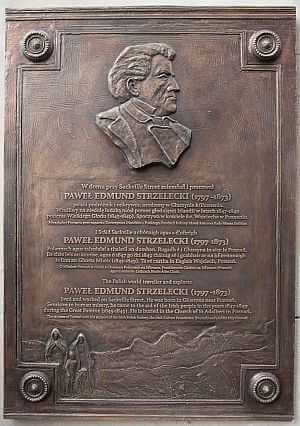 „I would like to thank whole heartedly all the people whose intense effort allowed Paweł Edmund Strzelecki, a man of both dreams and action, as well as a great Pole, and a magnificent man who created bounds and built bridges between nations, to be honoured on Irish soil”. 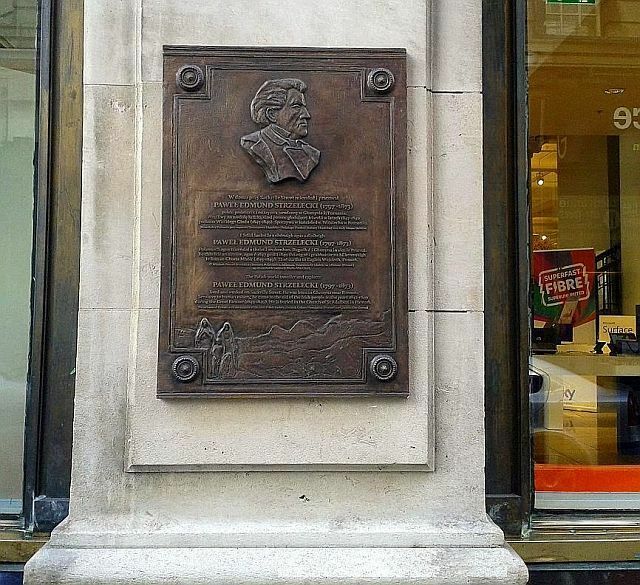 „Our great countryman, coming from Głuszyna, now being part of Poznań, is well known not only as an explorer of Australia, a great compatriot of Poland, but also as a man deeply linked with Ireland whereby he dedicated part of his life”. 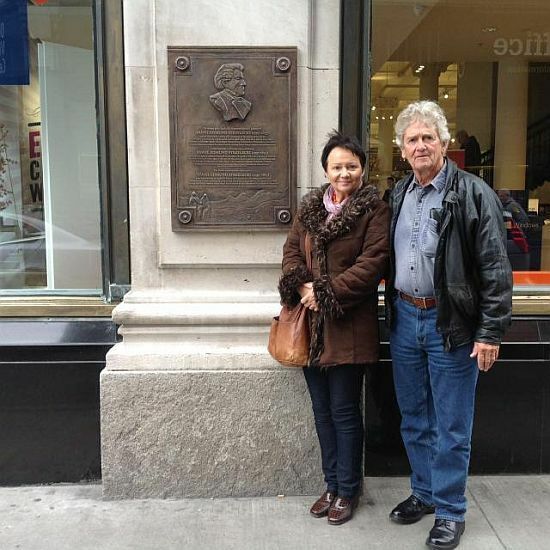 Two-year philanthropic activities Strzelecki was thus duly honored and commemorated. 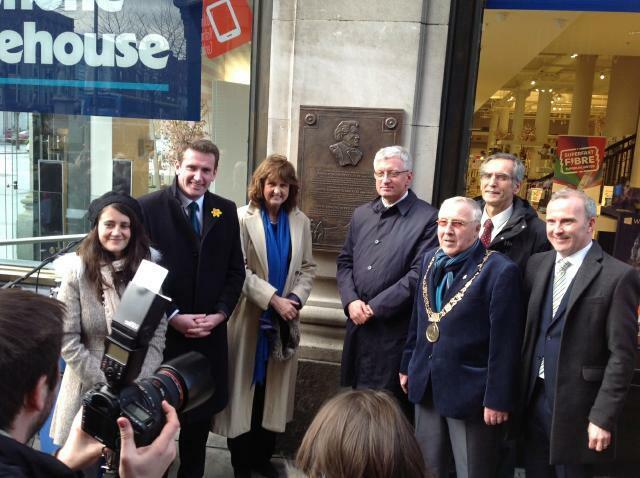 See more _pictures _ cos2 cos2 cos2 cos2 cos2 cos2 cos2 cos2 cos2 cos2 from the unveiling of a commemorative plaque in Dublin.